Retailers have been busy experimenting with artificial intelligence (AI) and deploying robots to serve customers. But has anyone asked consumers how they feel about that? Apparently not, at least not until now. Researchers at Oracle NetSuite, working with Wakefield Research and The Retail Doctor, quizzed consumers in the U.S., the U.K., and Australia. They also talked with retail executives in those countries. 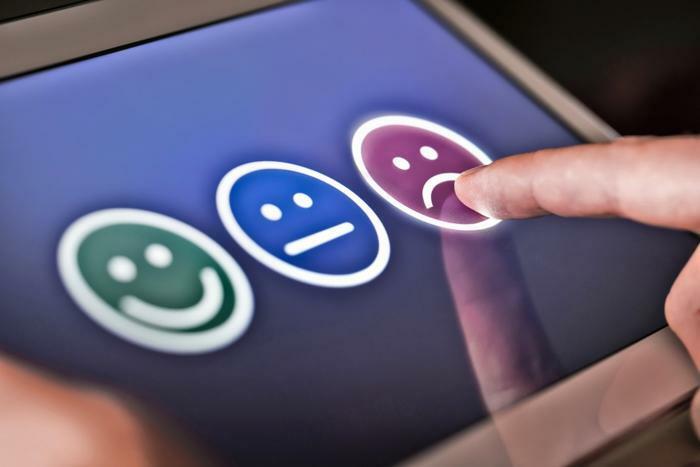 What they found was a huge disconnect between what shoppers want and what retail stores plan to give them. While retail executives appear to be excited about advanced technologies such as chatbots, AI, and virtual reality (VR), consumers are not. Technology isn’t the only area where there seems to be a retail disconnect. When you ask retail executives if their stores have become more inviting places for consumers in the last five years, 73 percent say yes. When you ask consumers the same question, you get a different answer. Just 45 percent agree with the premise and 19 percent actually say stores have gotten less inviting during that time. As for chatbots, 79 percent of executives say they are meeting consumers needs. But 66 percent of consumers say that chatbots are currently more damaging to the shopping experience than helpful. Phibbs says that those coveted millennial shoppers actually want store employees, not a disembodied voice or a robot, to help them. What’s more, nearly every consumer in the survey said they value brick-and-mortar stores. Auto industry on a similar path? The automobile industry may also be busy producing products consumers haven’t asked for. At the Detroit Auto Show this week, every automaker introduced some type of electric vehicle -- cars that at this point have a very limited range. But a poll of millennial consumers, reported by Forbes in 2017, found that 70 percent were not interested in an electric vehicle and preferred a car powered by an internal combustion engine. So who, exactly, is in the market for electric vehicles? “People now have a deeper understanding of the complexities involved when creating a self-driving car, and that has them reconsidering their comfort level when it comes to handing over control,” said Karl Brauer, editor of Kelley Blue Book.